Japanese financial giant SBI Holdings is on the path to launch a payments application for iOS and Android devices in fall powered by Ripple’s distributed ledger technology. Takashi Okita, chief executive of SBI Ripple Asia – the joint venture of SBI Holdings and the San Francisco-based blockchain startup Ripple – revealed the website of the application named MoneyTap on Wednesday. While an exact launch time remains unclear at this stage, the site indicates the application is planned to be available in fall on both iOS and Android devices for customers of three domestic banks in Japan. CoinDesk reported in March that SBI Ripple Asia revealed the project idea supported by the Japan Banking Consortium it leads together with Ripple who lends the technological support. SBI Ripple Asia said at the time that the service would be first rolled out for consumers of SBI Net Sumishin Bank, Suruga Bank, and Resona Bank, three members of the consortium. And after an official launch, it expected to expand the service to other 61 members of the banking consortium. 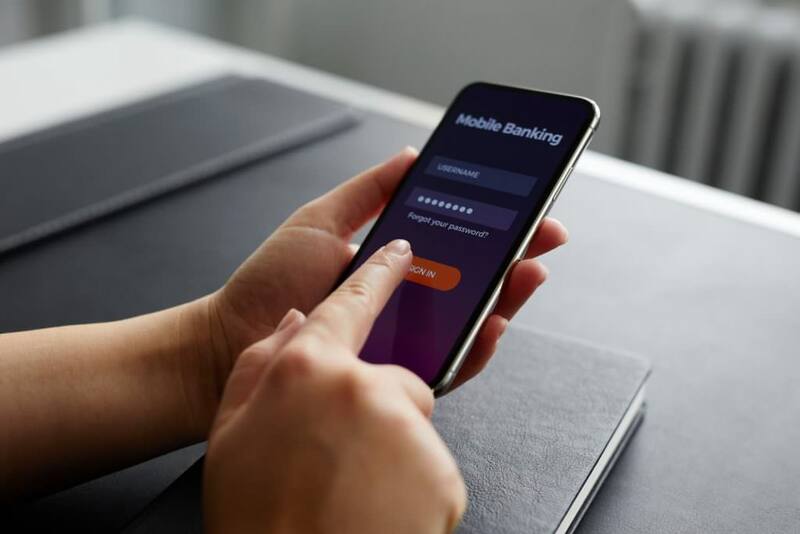 The application would let customers conduct domestic transactions 24 hours a day and seven days a week by using a phone number or scanning QR codes in an effort to eliminate the time constraint imposed by traditional methods. That said, SBI Ripple Asia may not be the first entity to roll out a consumer-facing application enabled by Ripple’s distributed ledger technology. As previously reported by CoinDesk, global banking giant Santander also launched a similar service for cross-border foreign exchange among the bank’s consumers in Spain, the U.K., Brazil, and Poland.